The New Bonus Download Feature! The bonus download is a new sale items option which is available in all price plans for both self-fulfilment and partner lab fulfilment. 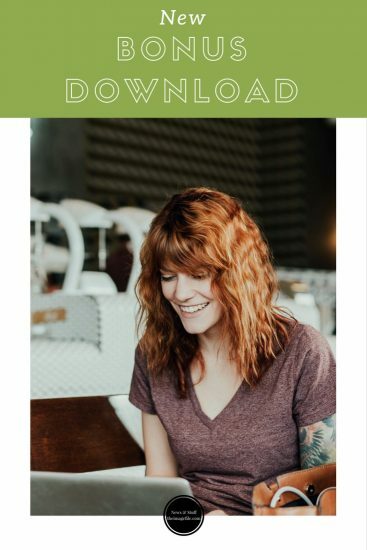 The purpose of the bonus download is to encourage additional sales by offering an immediate download of the same image when your client purchases a particular product. 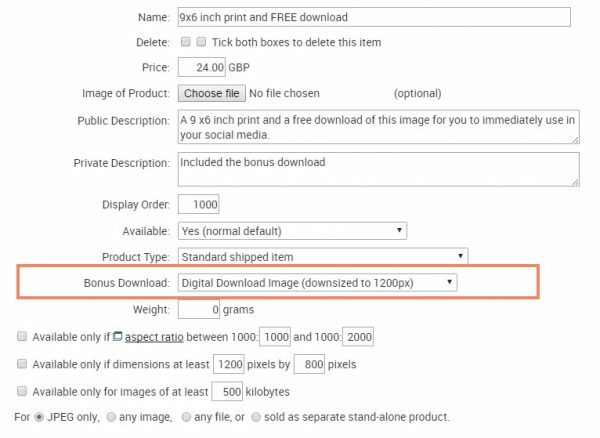 You can select the size of the download given to the customer and if it uses your custom watermark or not. NOTE: The image uploaded should be at least the same size as the image you are offering as a download.